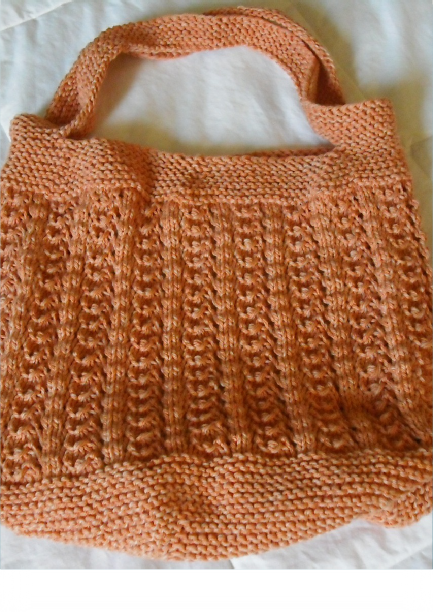 Market bags are an excellent project for a newer knitter to cut their teeth on when they’re ready to begin knitting in the round. 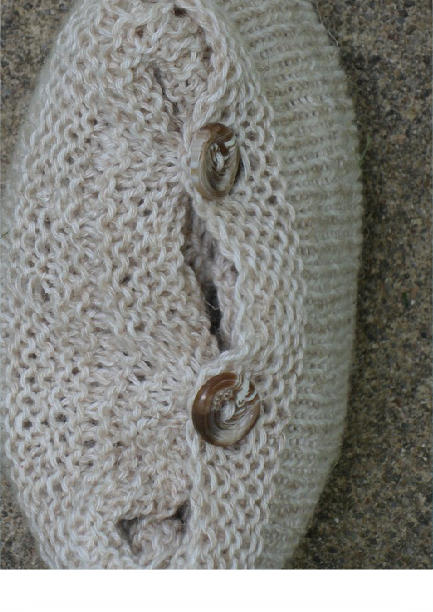 They’re relatively quick to make, incredibly useful and make wonderful gifts. 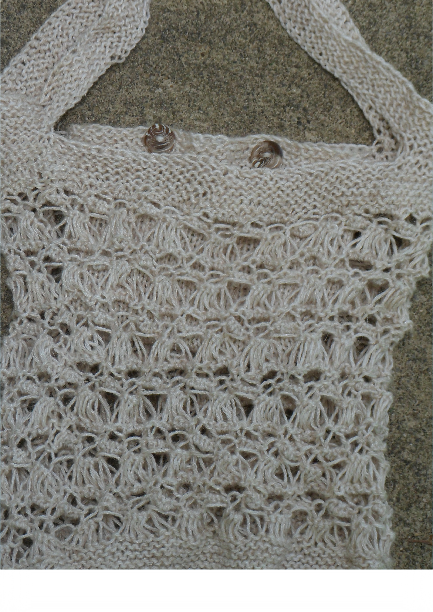 All of the market bags in this collection begin with a garter-stitch round base, switch to a straight-forward, botanically themed, lace pattern for the sides and then return to garter for the opening and handles. 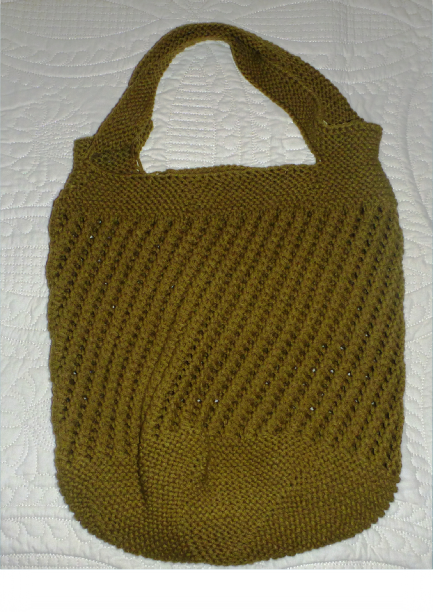 A unique feature of this design is the optional stow-away pocket that can be added to the opening with a three needle bind off. When the bag is in use the pocket makes a great place to keep keys easily accessible.